The young lion that escaped the boundaries of the Karoo National Park outside Beaufort West almost a month ago has finally been found. 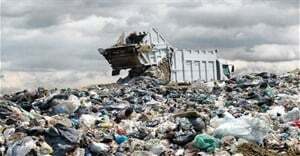 He was successfully darted last night in the vicinity of the Northern Cape town of Sutherland some 120km from the park. 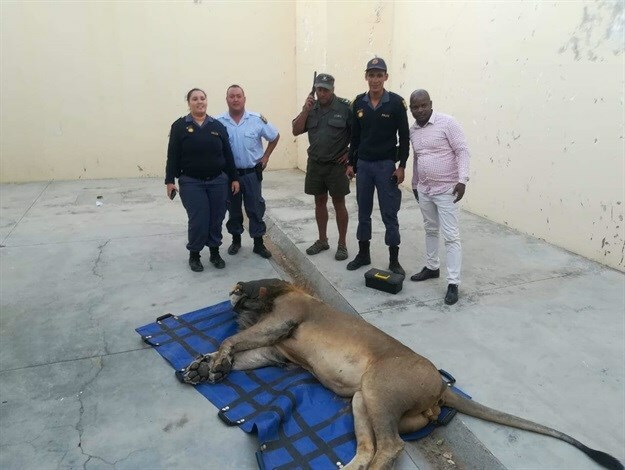 A sedated young lion that escaped from the Karoo National Park over a month ago kept in a holding cell at the Southerland Police cell. He said this has been one of the most taxing experiences for the team involved in the recapture operation, “but their dedication day and night, sleeping out in the veld, sometimes in the rain with wind and is to be commended”. 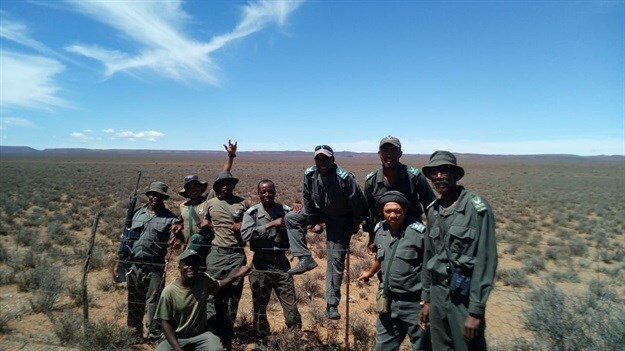 The proud SANParks team that has been tracking the escaped lion for almost a month.